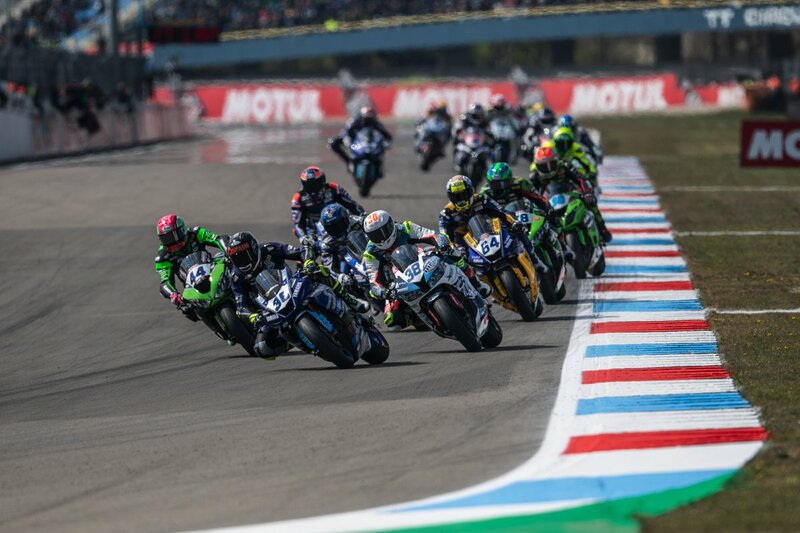 Hannes Soomer and Dino Iozzo were back in action the World Supersport and World Supersport 300cc Championships this weekend at the 4.2km Misano World Circuit Marco Simoncelli in Italy, the final race before the summer break. 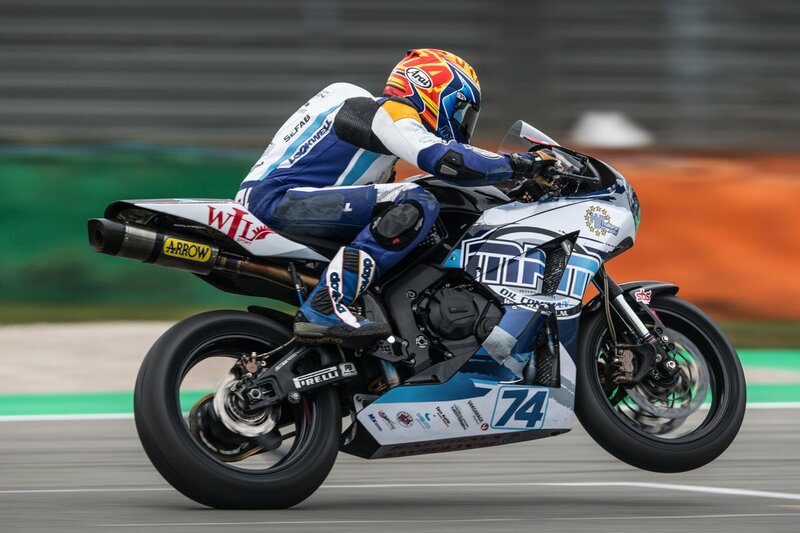 With track and air temperatures the hottest they’ve been in Europe all season the conditions were tough with Soomer fighting hard to secure 15th in WorldSSP whilst Iozzo stormed through the field to finish a respectable 20th in WorldSSP300. 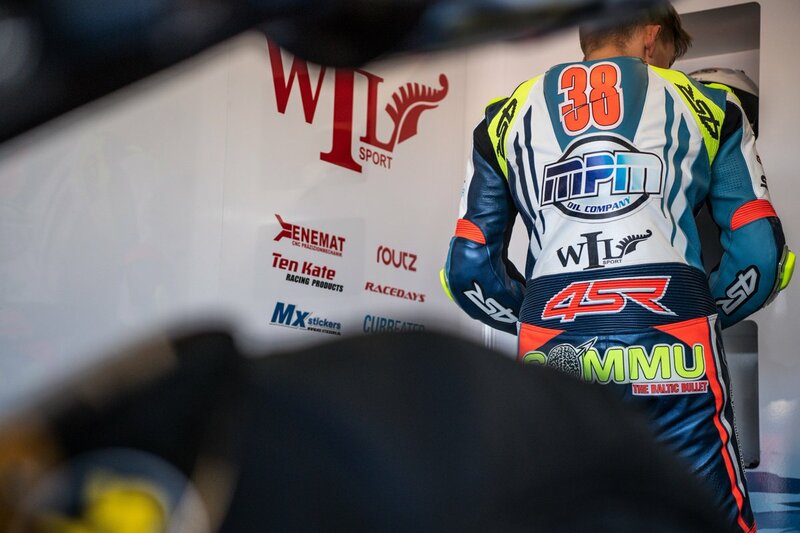 Soomer, who qualified in the same position after narrowly missing out on Superpole 2 produced another solid performance, lapping consistently quickly throughout the nineteen lap encounter to secure his fourth point scoring finish of the season in the scorching heat. Iozzo, was once again racing on a circuit that he had never seen before and with Friday’s rain shower preventing two full dry sessions the lack of dry track time meant he was not able to show his full potential. When the lights went out however the #13 rider showed once again that he is a future contender as he sliced his way through the pack to secure another top twenty finish in one of the most competitive championships in the World.